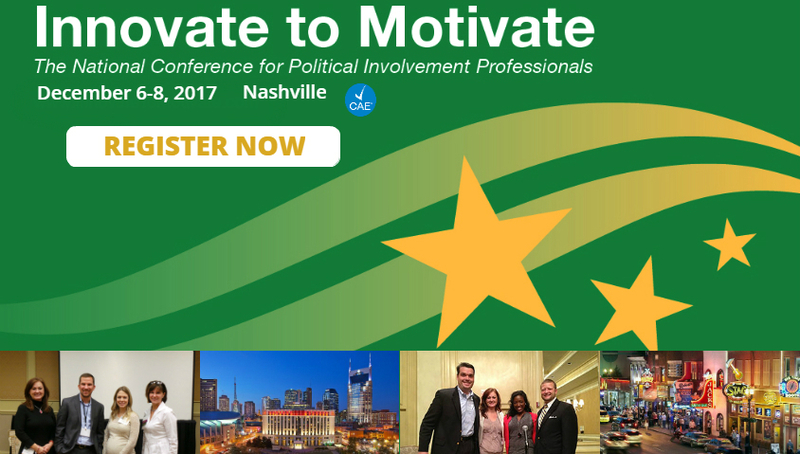 Innovate to Motivate Conference® is a time to learn evidence-based approaches to solving your grassroots, PAC and lobbying challenges! If you need to get your programs in gear to actually meet and exceed your PAC and grassroots goals, this is the perfect event where you can share ideas and re-calibrate. Each I2M Conference qualifies for 6 CAE credits. New for 2017! Amy will share top line findings from the biennial Grassroots Influence Pulse (GRIP®) research findings. The GRIP® examines trends in grassroots influence tactics and how those tactics are received by legislators. . .do they have the desired influence effect? Join us and learn what’s working and how you can apply the research to your work. What is the I2M Conference®? Innovate to Motivate® (I2M) was the first conference of its kind created especially for veteran political involvement professionals. It was created in 2002 from the requests of experienced grassroots and PAC professionals who wanted more than a “show and tell” conference format. A hallmark of I2M is the diversity of our conference participants—-they hail from across the country, from a variety of organizations, which makes for unique conversations and learning moments. The annual I2M conference is truly a grassroots effort, as a majority of the curriculum is designed by an Advisory Committee of PAC, grassroots and lobbying professionals. Participants challenge themselves through a rigorous conference curriculum of PAC and grassroots productivity topics, the science of influence as it relates to PAC and grassroots, and professional development strategies. Why should I attend the I2M Conference? 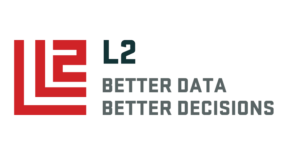 I2M caters to government relations professionals who are intellectually curious, regardless of their number of years in the profession. Although our conference participants are from different industries and organizations, they have something in common—many wear multiple “hats” in their organizations, and are responsible for several government relations disciplines, or they supervise a multi-disciplinary staff. They know how to do their jobs, so our curriculum focuses on “next level” best practices that are evidence-based. If you want to hear speakers you just don’t have access to in your normal conference circuit, I2M is for you! When and where is the I2M Conference? When I2M Advisory Committee member Kelly Knowles served as our I2M Conference Co-Chairperson, she reminded us that we in the political involvement profession are regularly asking our volunteers for their time and money, and that our I2M community needed to reverse those roles and give back to deserving organizations. She was right. That conversation led to a tradition of giving back. Since 2008, we have integrated fundraising or community service projects into our conference. 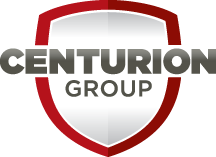 From repairing homes destroyed by Hurricane Katrina at our 2008 conference, to conducting fundraisers for the USO, Pets for Patriots, the Battle Buddy Foundation, and the Fallen 15, we enjoy helping worthy organizations accomplish their missions.